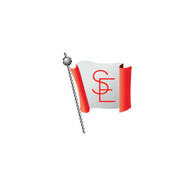 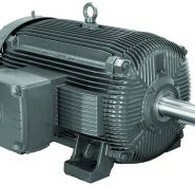 Savona Equipment is an AC electric motor wholesale supplier worldwide. 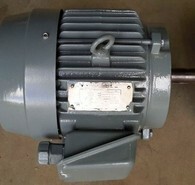 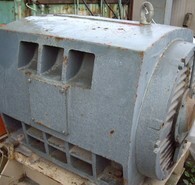 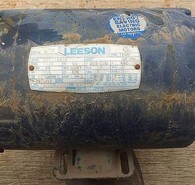 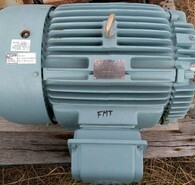 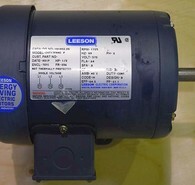 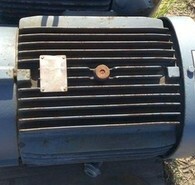 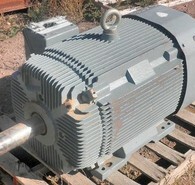 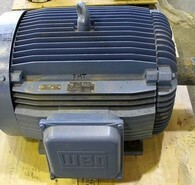 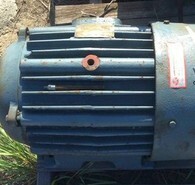 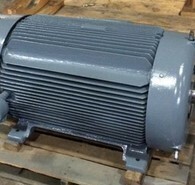 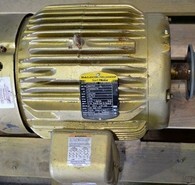 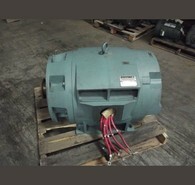 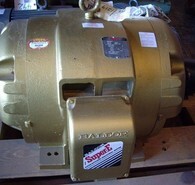 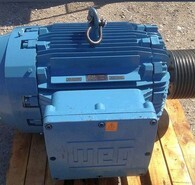 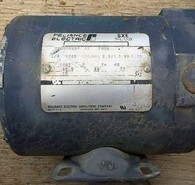 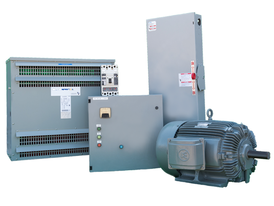 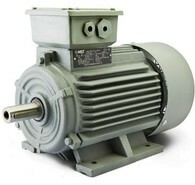 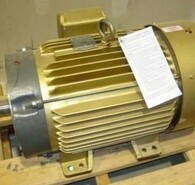 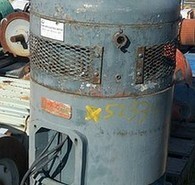 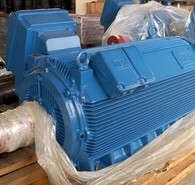 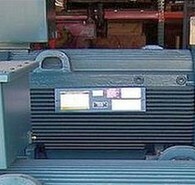 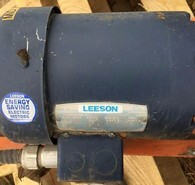 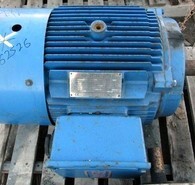 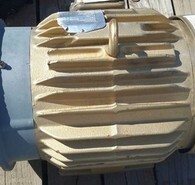 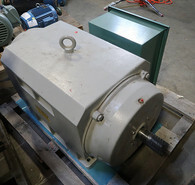 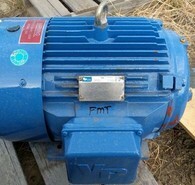 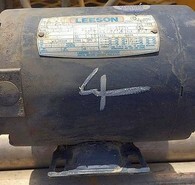 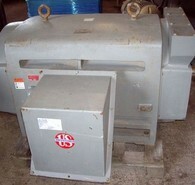 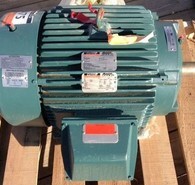 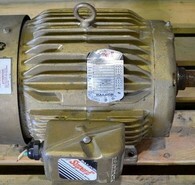 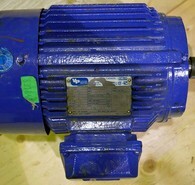 We buy, sell and consign 460 Volt AC electric motors and 575 Volt AC electric motors. 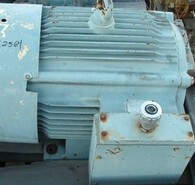 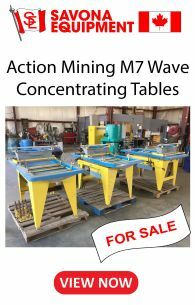 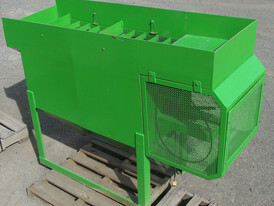 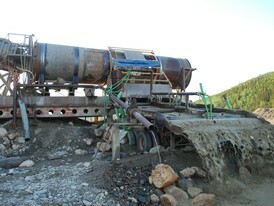 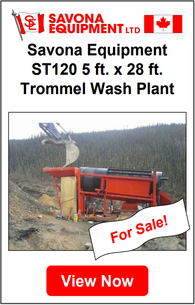 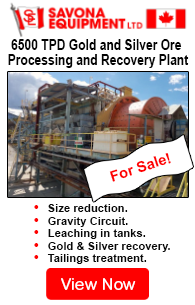 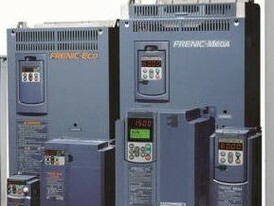 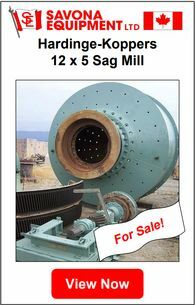 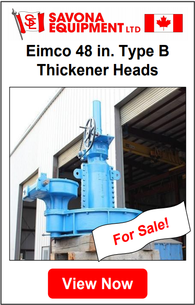 Our inventory includes General Purpose, Severe Duty, Washdown Duty, Explosion Proof, Pump, HVAC, Farm Duty, Definite Purpose, Unit Handling, IEC Frame Motors, Variable Speed AC and Custom Alternating Current Motors made by Baldor, Reco, Toshiba, Westinghouse, WEG, Reliance, Brooks, CGE, TECO, Siemens, BBC, EESON, Louis Allis, General Electric and Canadian General Electric.